LOS ANGELES (AP) — An attorney representing two Michael Jackson accusers who appear in an upcoming documentary says their sexual-abuse allegations have not been discredited as the Jackson estate says, and deserve to be heard. Vince Finaldi, who represents Wade Robson and James Safechuck in lawsuits alleging Jackson molested them, said the suits were dismissed on technical grounds, not the credibility of the men’s claims, and they are now under appeal. The stories of Robson and Safechuck, who came forward as adults to say Jackson had sexually abused them for years when they were boys, will be heard again in the two-part, four-hour documentary “Leaving Neverland,” which will air on HBO and British public broadcaster Channel 4 in the spring. It premieres Jan. 25 at the Sundance Film Festival, the channels announced Wednesday. 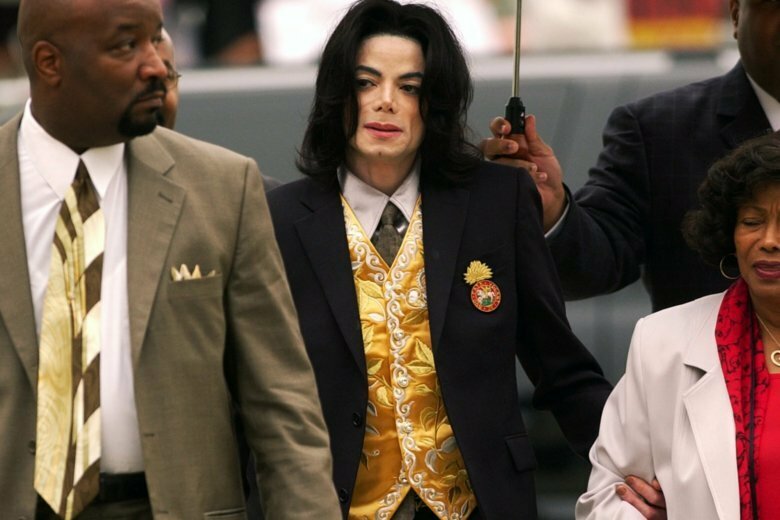 “Wade Robson and James Safechuck have both testified under oath that Michael never did anything inappropriate toward them,” the statement said, adding that both had filed lawsuits that have been dismissed. Robson testified at that trial, saying he had slept in Jackson’s room many times, but Jackson had never molested him. Safechuck made similar statements to investigators as a boy. “If there’s anything we’ve learned during this time in our history, it’s that sexual abuse is complicated, and survivors’ voices need to be listened to,” Reed said.